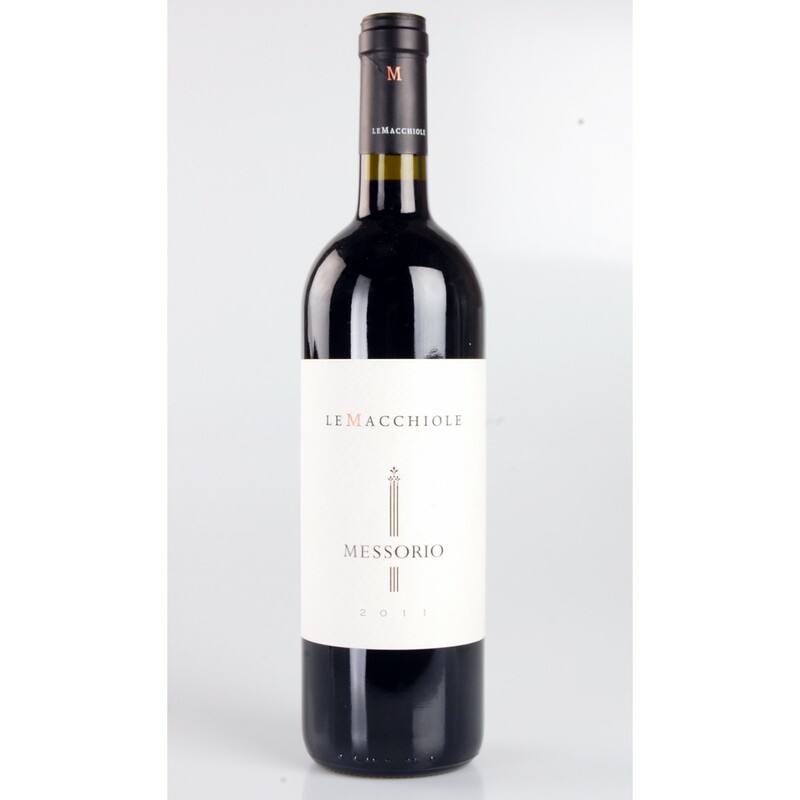 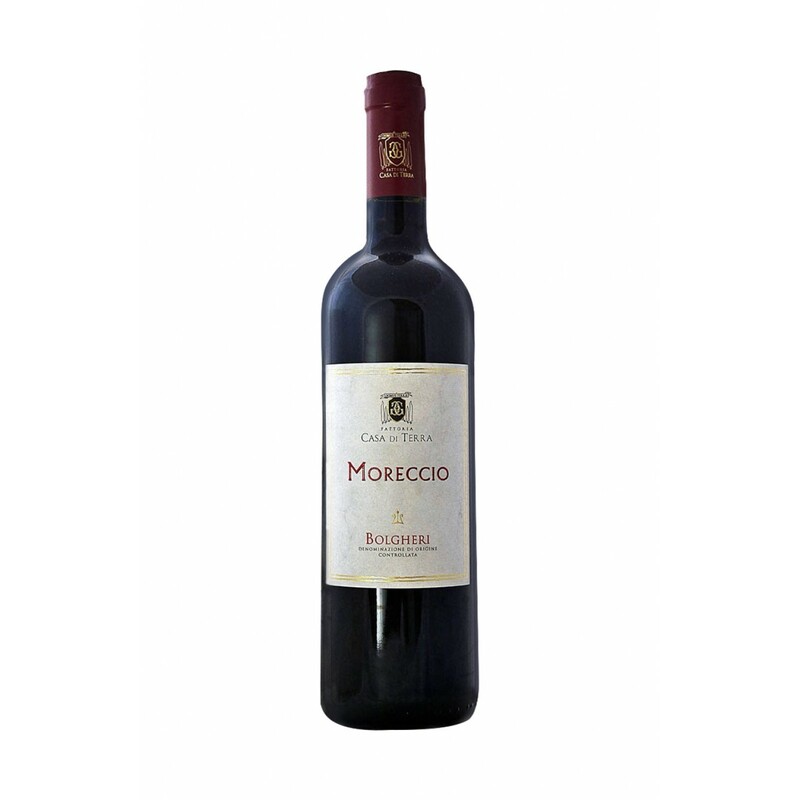 Moreccio with his modern style is able to deliver all the delightfulness of the wines from the Tuscan coast. 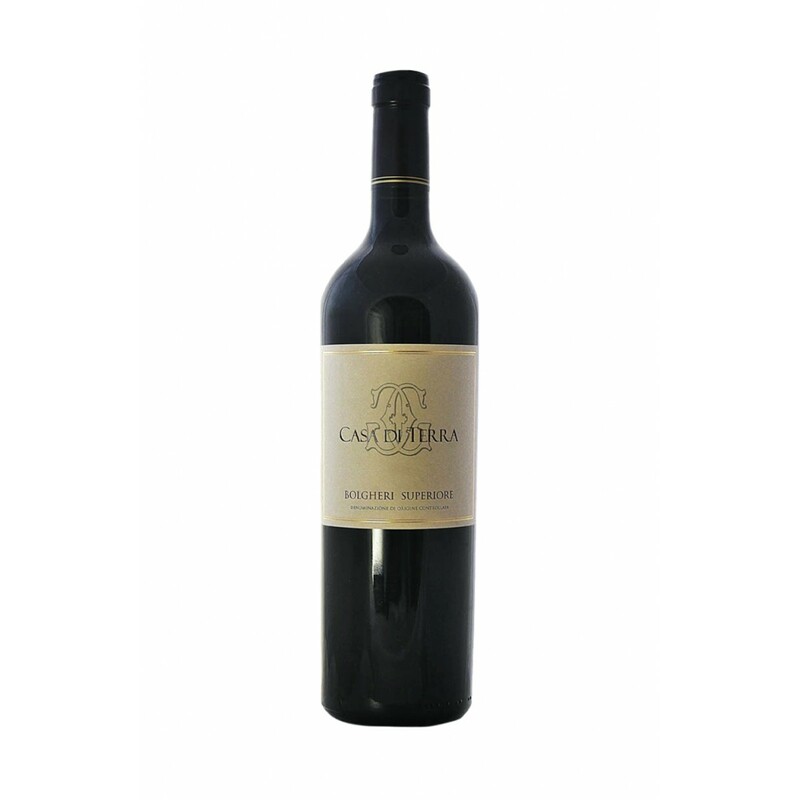 It was the first wine born in Casa di Terra and always has a blend of international grapes typical of Bolgheri. 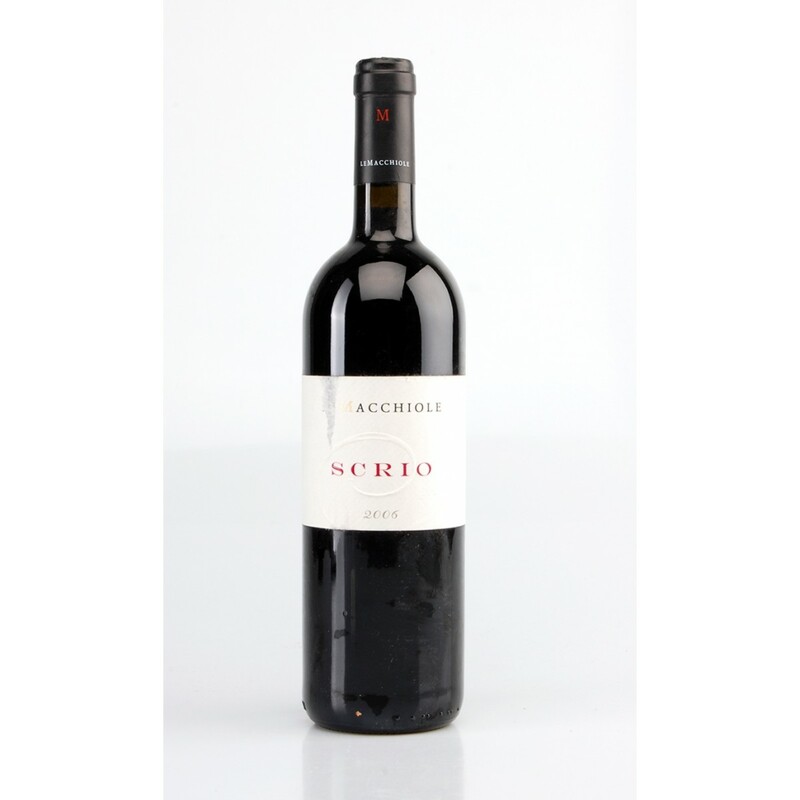 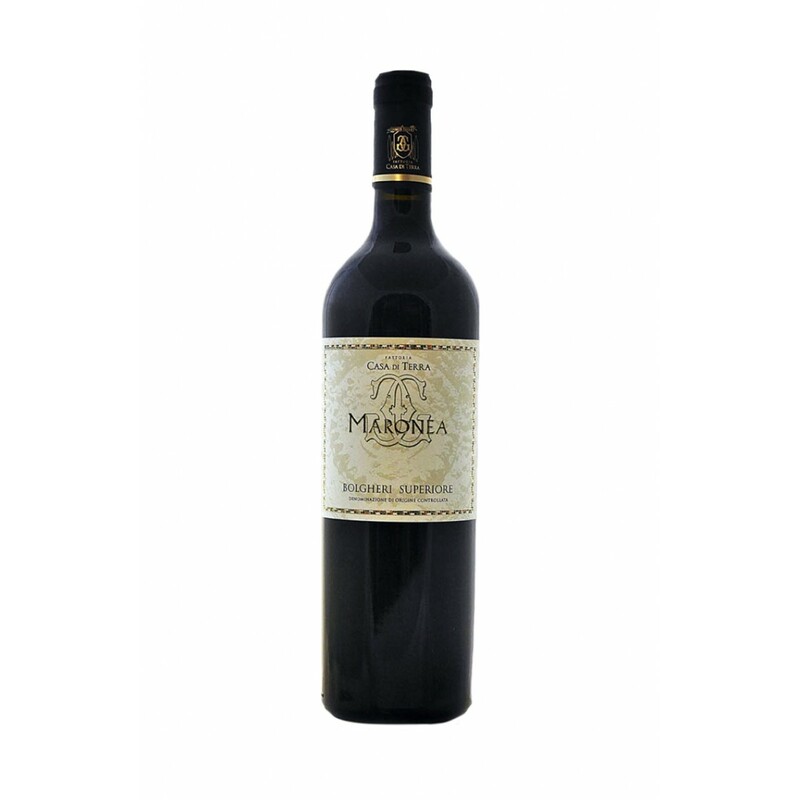 A perfect match for the tasty recipes of the Tuscan tradition and also enjoyable by the glass.